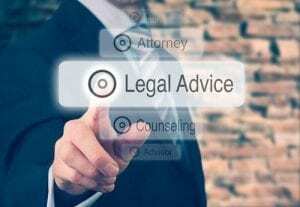 Why use a lawyer to Help with Your Workers Comp? Why use a lawyer to Help with Your Workers Comp? If you have suffered a serious work related injury or illness in Louisiana, your employer or employer’s workers’ compensation insurer may be legally obligated to pay you certain benefits for your losses. These benefits, which include medical care, lost wages, and vocational rehabilitation services can play a vital role in helping you recover physically, financially and emotionally. Unfortunately, obtaining these benefits is not as easy as it should be. The workers’ compensation claims process can be incredibly complex and the slightest error could end up jeopardizing the compensation you are entitled to. welfare is not their primary concern. The only thing they want to protect is their bottom line and will do everything they can to manipulate the law to minimize their payout to you or deny your benefits altogether. The surest way to protect yourself from being taken advantage of is to retain the services of a highly qualified workers’ compensation lawyer. Everyone in this process will have legal representation. Your employer will. Your employer’s insurer will. Louisiana’s Bureau of Compensation will. To level the playing field, it’s essential to have a lawyer protecting your interests as well. Trying to take on the claims system and insurance company on your own is far too overwhelming and not worth the risk of losing benefits. 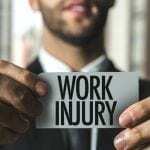 The Wanko Law Firm, LLC is soley dedicated to protecting the rights of injured workers’ in Lousiana. 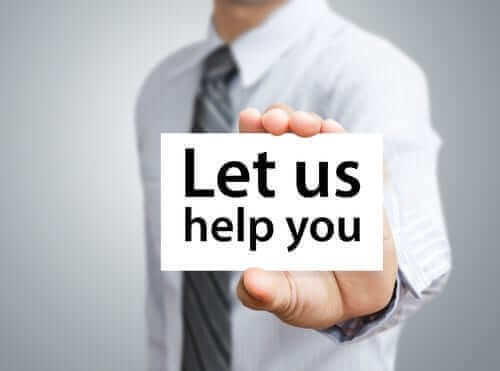 We can help you no matter where you are in the claims process — whether you’ve just been injured and are unsure of what to do next; are in the midst of submitting your claim; or have been denied benefits. You are being coerced into going back to work before you are physically ready to do so. *Attorney’s fees in Workers’ Compensation cases are set by law at no more than 20% of any funds or benefits we help you recover. If we do move forward with legal representation, Wanko Law will take over all communication with your employer and the insurance company right away. You will no longer have to deal with them personally and can concentrate on your recovery. 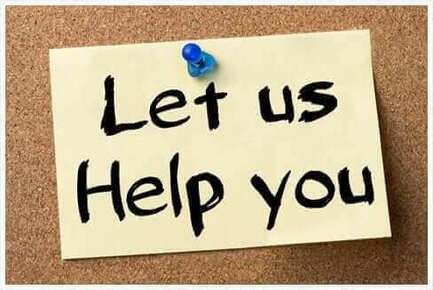 We will advocate on your behalf regarding your benefit checks, your medical treatment, your return to work, and all other workers’ compensation issues, all while keeping you informed of our progress. have a strong understanding of the legal procedures, technicalities and timelines that govern the process. If you complete a form incorrectly or miss a deadline, your claim may be dismissed or denied. After you are injured, it’s vital to tell your employer in writing that you have been in an accident. There is a statute of limitations on workers’ compensation claims, meaning that if you don’t begin a lawsuit within that time frame, you lose your rights to sue. You have 30 days from the time of the accident to report your injury or illness to your employer. 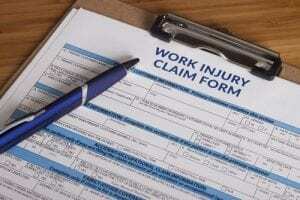 Your employer is then required to fill out a First Report of Injury or Illness form and submit it to their insurer. 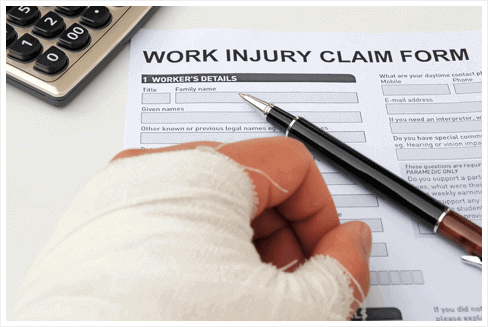 We will verify that your employer has done this and make sure your claim has been appropriately filed with the Louisiana Office of Workers’ Compensation Administration. Included in your claim will be comprehensive medical records from your doctor and other experts that explain in great detail the impact your injury or illness has on your employment capabilities. We can also include statements from witnesses if applicable. If your employer accepts your claim then you should be assigned a claims adjuster and will begin receiving indemnity benefits and medical care. If your workers’ compensation claim is denied, we can appeal the decision. 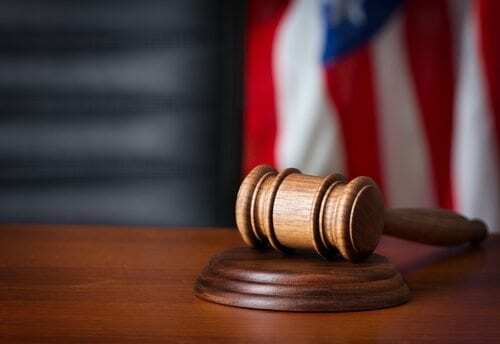 To begin the appeals process, we will file a Disputed Claim for Compensation with the Office of Workers’ Compensation Administration (OWCA) and request a hearing before a workers’ comp judge. During these hearings, we will aggressively advocate on your behalf — presenting new and comprehensive medial evidence of your disability as well as witness/physician statements/testimonials to strengthen your position. If you are denied benefits at the hearing, you can then appeal the case to the appellate division of the state board of workers’ compensation. even more important to visit a doctor of your own choosing whom you can trust to look out for your well being. Your employer or their insurance company adjuster may suggest you seek treatment from their list of pre-approved doctors, clinics, or specialists but you are not obligated to do so. In fact, it’s best to avoid their referrals if possible. If you do not have a regular doctor you are comfortable seeing, we can help you choose one to make sure you have a correct diagnosis on record and a long-term treatment plan in place. We will work with your doctor to secure the necessary paperwork for authorization and approval of your medical services. It’s important to secure a developed medical record so you can receive a disability rating that reflects the true extent of any lasting impairments you may have. 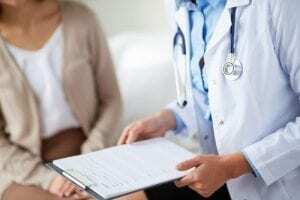 There may come a time however when your employer’s insurer will require you to attend an Independent Medical Examination (IME) with a physician of their choosing to offer a “second opinion.” Oftentimes, this is designed to benefit them not you. “Company doctors” do not have your best interests at heart. These doctors have contracts with your employer and their insurer and may try to downgrade the seriousness of your injury or claim that your injury is the result of a pre-existing condition. In fact, in some cases they get paid a lot of money to “find nothing wrong” with you. It’s also not uncommon for these company appointed doctors to refuse authorization of certain treatments claiming that it is not “medically necessary.” If your treatment is denied, we can ask the Louisiana Workers’ Compensation Court to overrule the insurance company and order the treatment your doctor requested. As your attorney we can advise you of what to say and not to say when attending an IME. If your injury or illness prevents you from returning to work for more than seven calendar days, you are entitled to weekly/monthly indemnity benefits to replace your lost wages. We will make sure you receive a written “off work” order from your treating doctor and that your employer is notified of your disability status. and two-thirds percent of your average weekly wage or what you were making four weeks prior to your injury. The Lousiana Worforce Commission has capped the available maximum weekly benefit amount at $865.31. There may be additional sources of income we can help you recover to increase your compensation rate including fringe benefits, per diem pay, and other reimbursements. Your Temporary Disability Benefits will end when your doctor determines that you can return to work, or you choose to return to work on your own, or you have reached a “permanent and stationary” point, where your doctor determines that your injury or illness is neither improving or deteriorating. If your work injury or illness restricts you from earning 90% of the money you made prior to your accident, you may be eligible for supplemental earning benefits (SEB). These benefits will be paid in the amount equal to two-thirds of the earnings in the average weekly wage of what you were making before your accident and what you are now earning or capable of earning. In order to receive SEB benefits, we must prove that you have lost more than 10% of your earnings before the accident occurred. We can help you gather the necessary wage reports to prove your wage loss and submit to the insurance company for approval. SEB benefits may continue up to 52 weeks or until you return to work at a job earning more than 90% of your AWW. Vocational rehabilitation is a job assistance program provided and paid for by the insurance company to help you brush up on old skills and develop new ones so you can reenter the workforce and become gainfully employed. A vocational specialist will sit down with you and take an inventory of your past employment history and skills. He/she will also have you perform a functional capacity evaluation to gauge any physical limitations that you may have due to your injury or illness. Based on the results of these tests, a labor market survey will be sent to you with potential jobs that match your skills. Unfortunately, in many cases, the real purpose of a vocational specialist is to assist the insurer in its effort to terminate your benefits. These specialists may also recommend you for jobs that require more experience than what you have, or have physical demands that would be too hard on you. Sometimes their intent is to merely frustrate you into accepting a pre-mature settlement. To prevent any of these scenarios from happening, we will supervise the process and make sure the vocational rehab specialist and insurer are playing by the workers’ comp rules and not coercing you into giving up benefits. We can accompany you on your first meeting with the vocational specialist to make sure the process starts smoothly. American Medical Association’s Guidelines to the Evaluation of Permanent Impairments, you are entitled to Permanent Total Disability benefits which will be paid weekly for the remainder of your life. 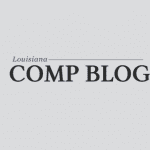 You are allowed to convert these weekly benefits into a one-time lump-sum payment, as long as the settlement is approved by the Louisiana Office of Workers’ Compensation. 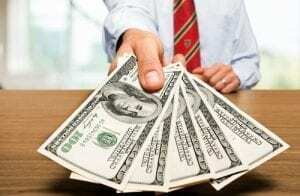 In the event of a catastrophic injury such as paraplegia or quadriplegia or the total anatomical loss of both hands, or both arms, or both feet, or both legs, or both eyes, or one hand and one foot, or third degree burns of 40% or more of the total body, you are entitled to a lump sum payment of $50,000. This one time payment is not subject to any credit or reduction due to other workers compensation. 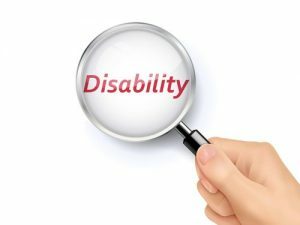 If your injury or illness has left you disabled and unable to work for more than a year, you may be able to collect social security disability benefits (SSDI) in addition to workers’ comp. You must have a severe medical impairment as defined by the Social Security Administration. There is no penalty for collecting social security disability benefits and workers’ comp simultaneously but the Social Security Administration may adjust or offset the amount they pay based on how much you receive from workers’ compensation. The overriding rule is that the total amount of these benefits combined cannot exceed 80 percent of your average current earnings before you became disabled. If they do, the excess is subtracted from their SSDI benefit. There is special wording we can use in settlement documents so you can get the least offset against future SSDI. Worker’s Compensation claims and benefits are generally limited, but Social Security Disability benefits may be paid for life if you qualify. If your injury was caused by a third party such as a subcontractor or employee from another company, you may be able to file a personal injury claim against the negligent party. For instance, if you fell off a company ladder and it was determined that the ladder was defective due to design, you could sue the ladder company for medical costs, pain and suffering, and loss of earning capacity. Another frequent third party lawsuit involves motor vehicle accidents. If you were driving for work and were involved in an accident, you will have a workers’ compensation claim and you may have a third party claim against the driver(s) that hit you. We can assist you with filing a third party lawsuit and pursue maximum compensation for your losses in addition to workers’ comp benefits.